For mouth-watering, light and digestive Minees Orange Biscuits (35GM), contact us anytime! 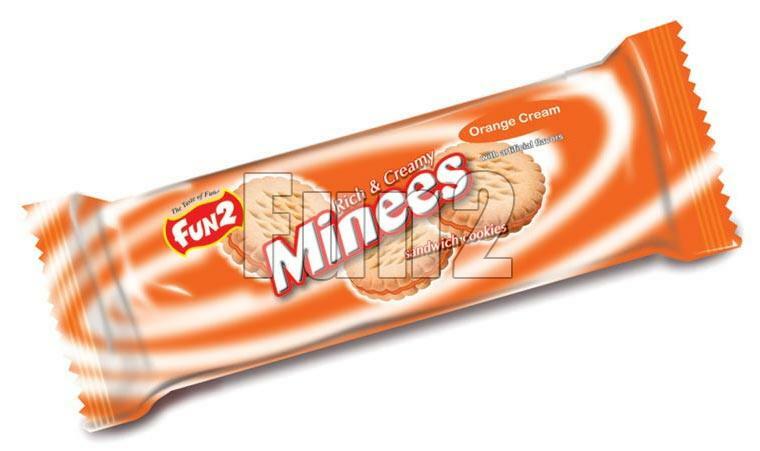 We are a prominent Manufacturer, Exporter and Supplier of Minees Orange Biscuits from Gujarat, India. The Minees Orange Biscuits (35GM) is obtainable from us in small as well as bulk orders and that too at the most lucrative rate. Rely on us!